The Witcher 4 may never be a thing since Geralt’s story is done, but it looks like CD Project Red is still up for making more games in that world. 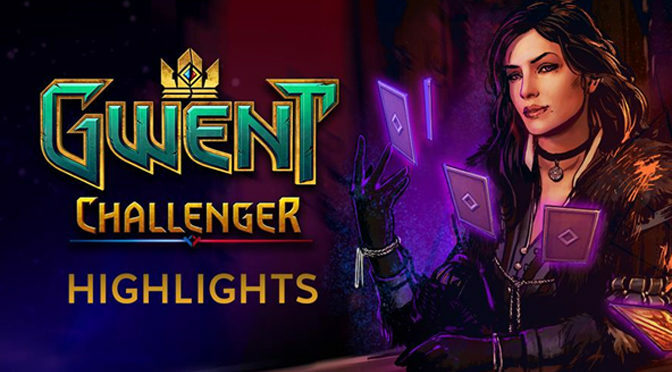 They had to travel deep into the Wieliczka Salt Mine to participate, but GWENT competitors hashed it out in card-based combat to win a share of a $100,000 prize pool and Crown Points for the game. The winner also walked away with a golden signet ring, fit for royalty. 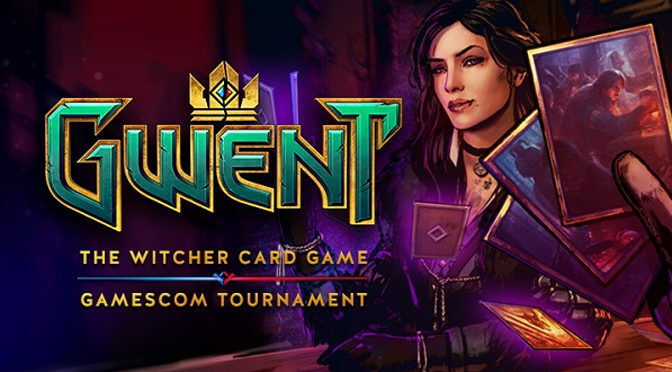 CD PROJEKT RED, creators of The Witcher series of games, announce that Jan Superjj102 Janssen has triumphed in this year’s first GWENT Open tournament, which took place last weekend in Warsaw, Poland. 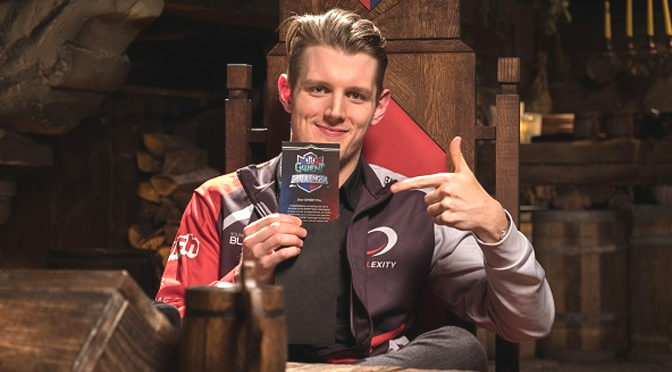 Janssen snagged a big share of the $25,000 prize pool with a killer deck that could not be beat. 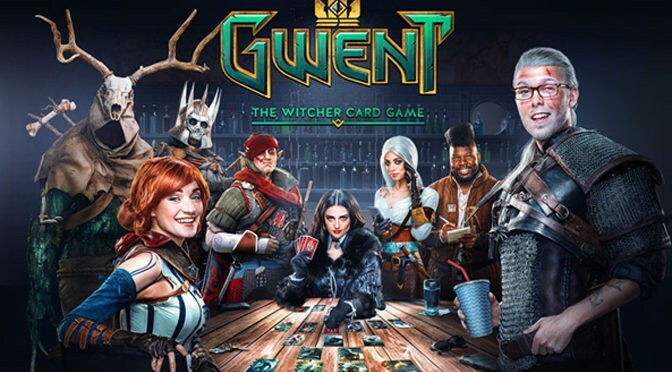 CD PROJEKT RED, creators of The Witcher series of games, announced that they are hosting a $25,000 GWENT card game tournament for gamers at the Gamescom 2017 show in Cologne, Germany. 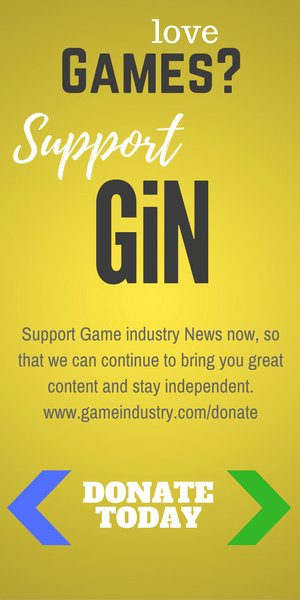 Sign-ups are now underway and open to anyone who wants to show off their card-playing strategies. 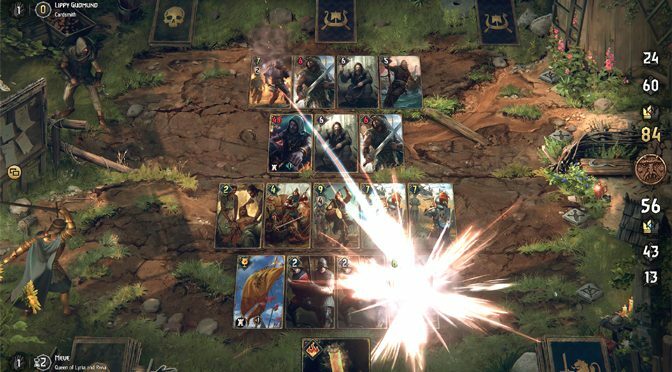 The GWENT Card Game, which was born out of The Witcher 3 RPG, may still be going through some beta testing, but the eSports component is alreay going strong with the first $100,000 tournament. Find out how the top prize was won. Blood and Wine is packed with the final quests for the beloved Witcher 3: Wild Hunt series. And boy, does the series go out on a high note with a beautiful new world, never-before seen features and more high-level content than you can slay with a silver sword. 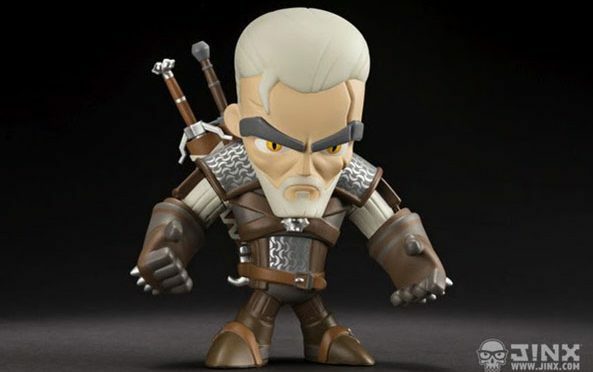 CD Projekt Red, creators of The Witcher series of games, announces cooperation with Dark Horse and J!NX to create collectibles for Witcher fans worldwide.